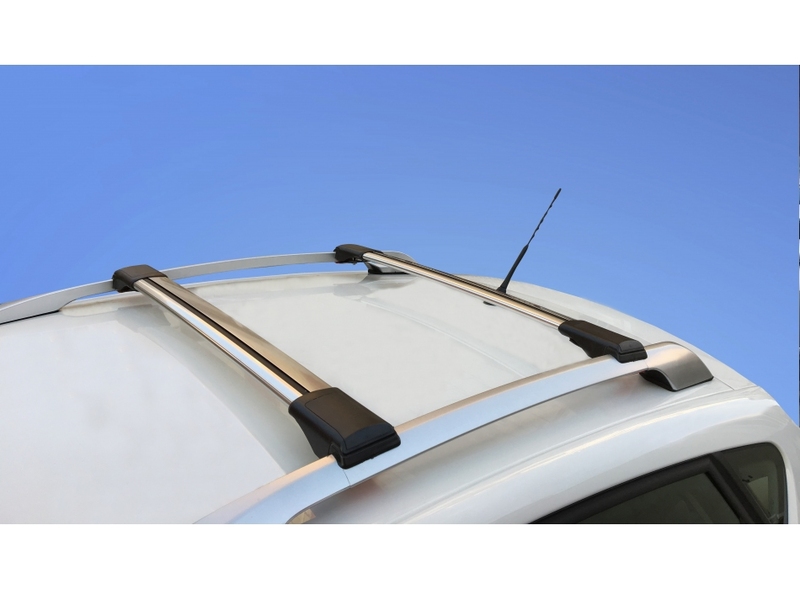 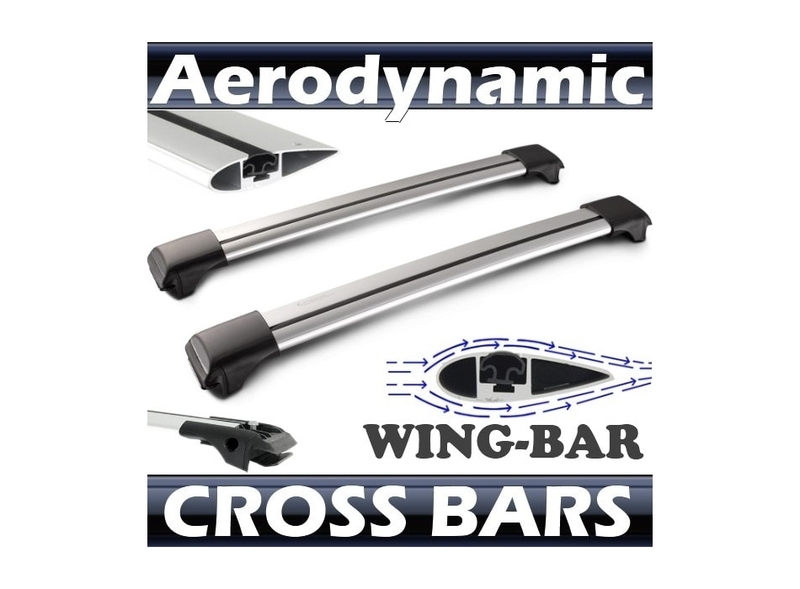 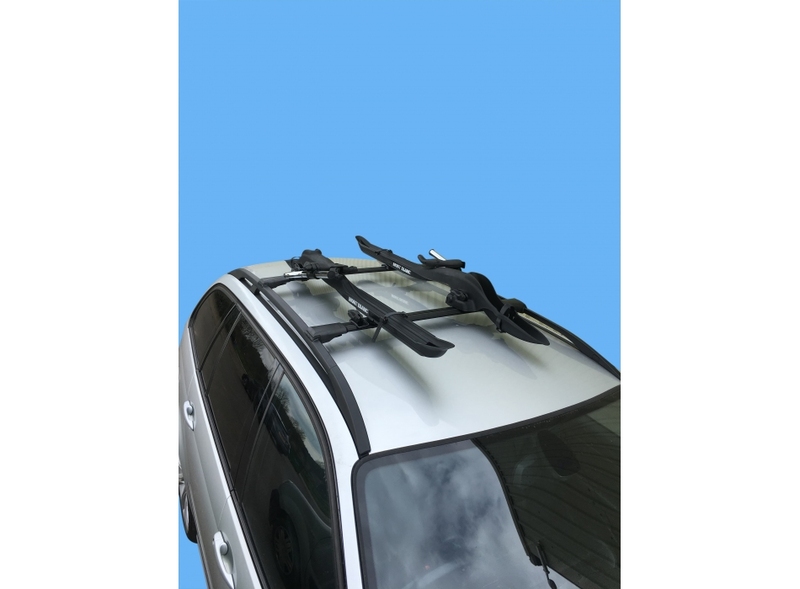 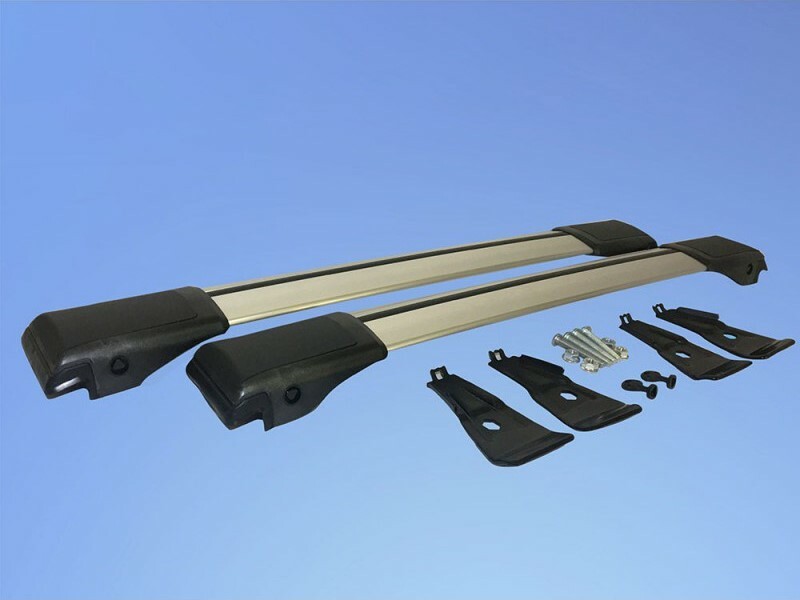 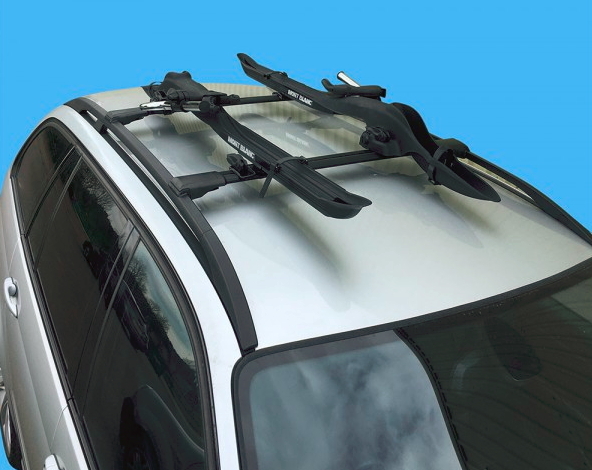 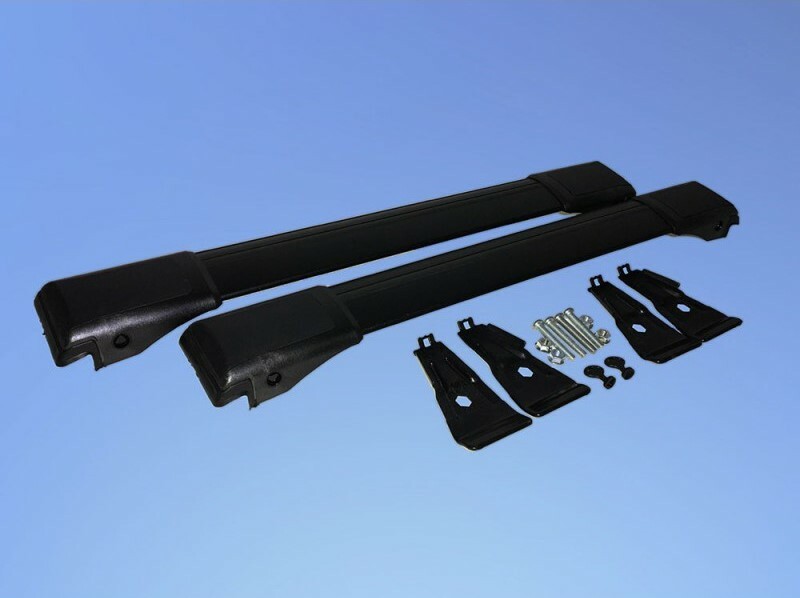 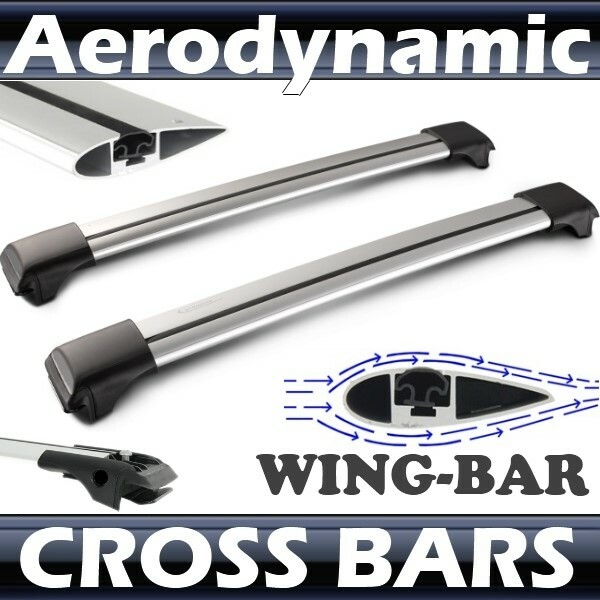 Brand new complete roof cross bar system comes with everything you will need to fix to your vehicle. 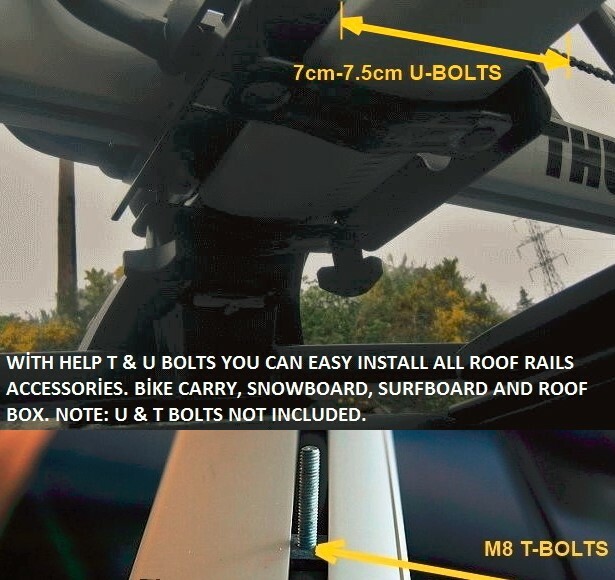 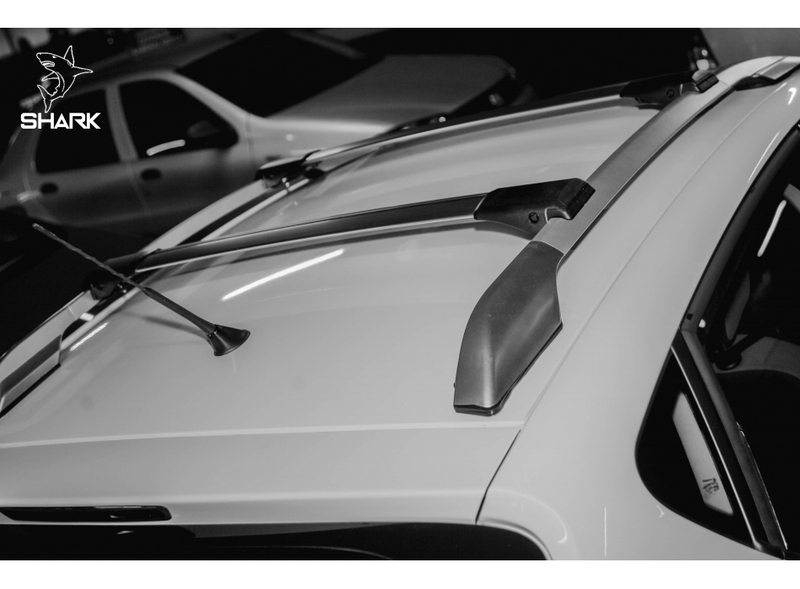 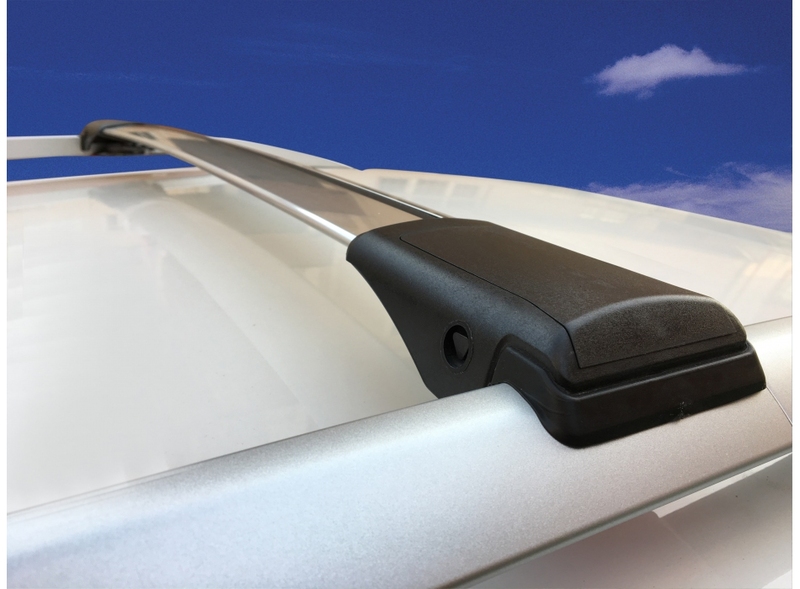 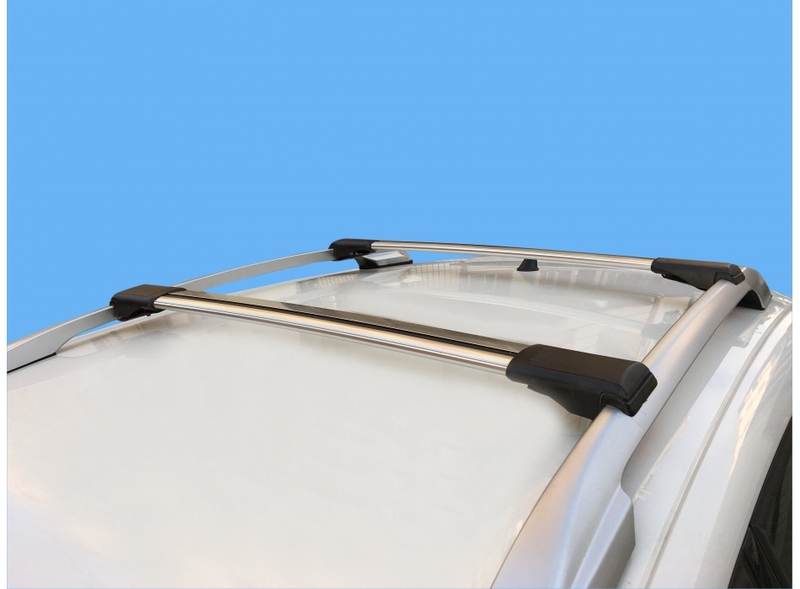 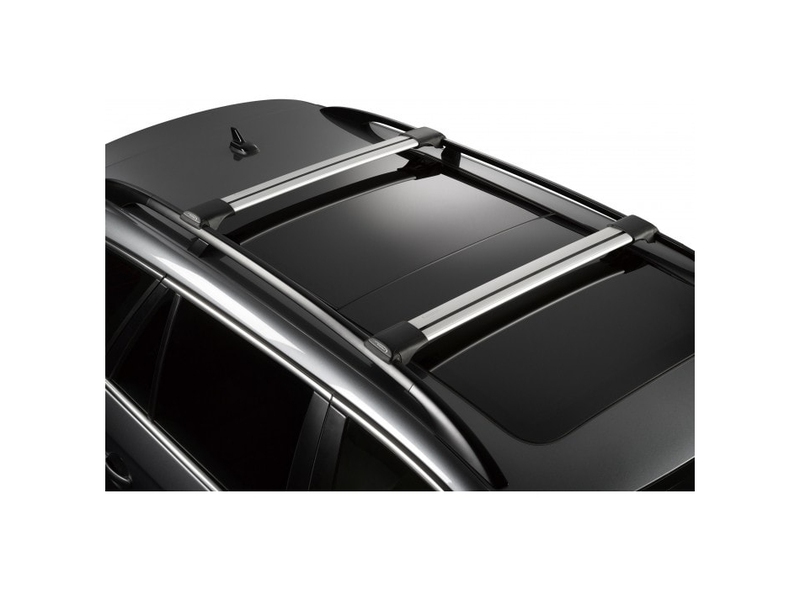 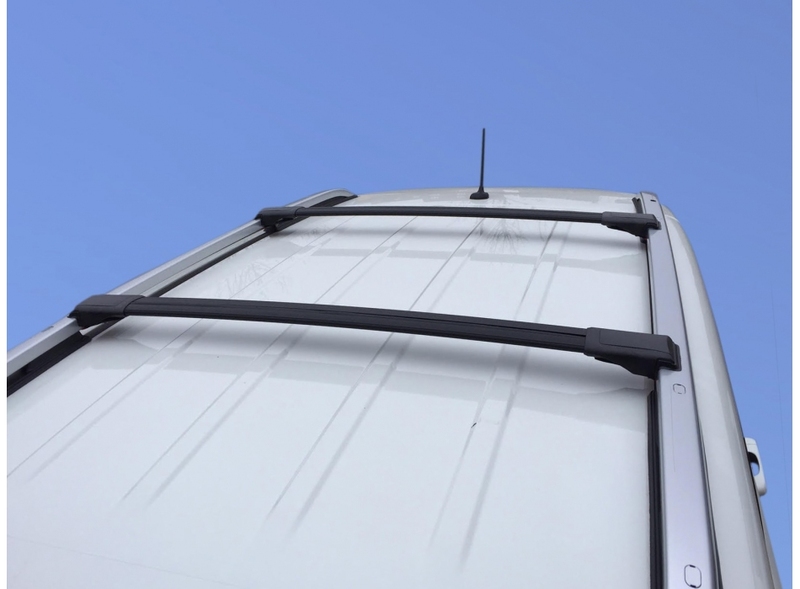 The roof bars attach to the vehicle by a clamping system that attaches to the existing raised roof rails on the vehicle and come complete without any locks or keys - Just clamp and bolt on and lock with KEY ! 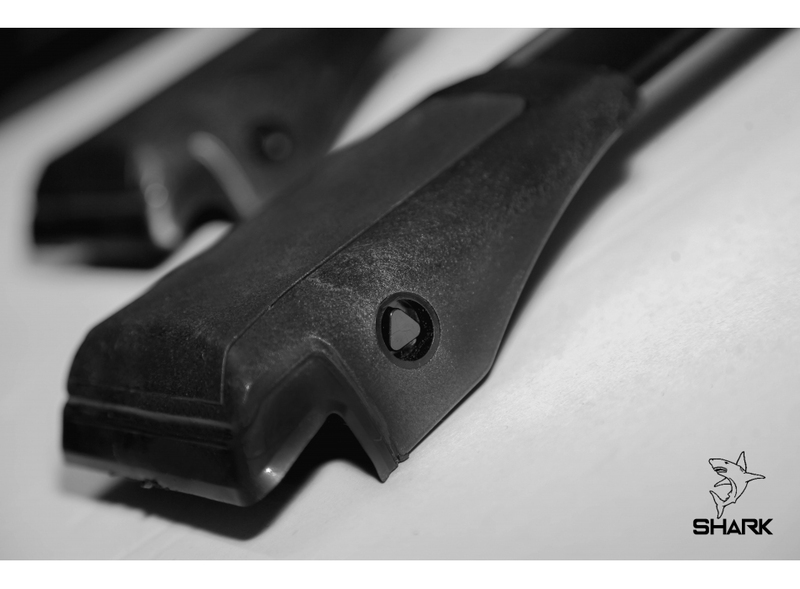 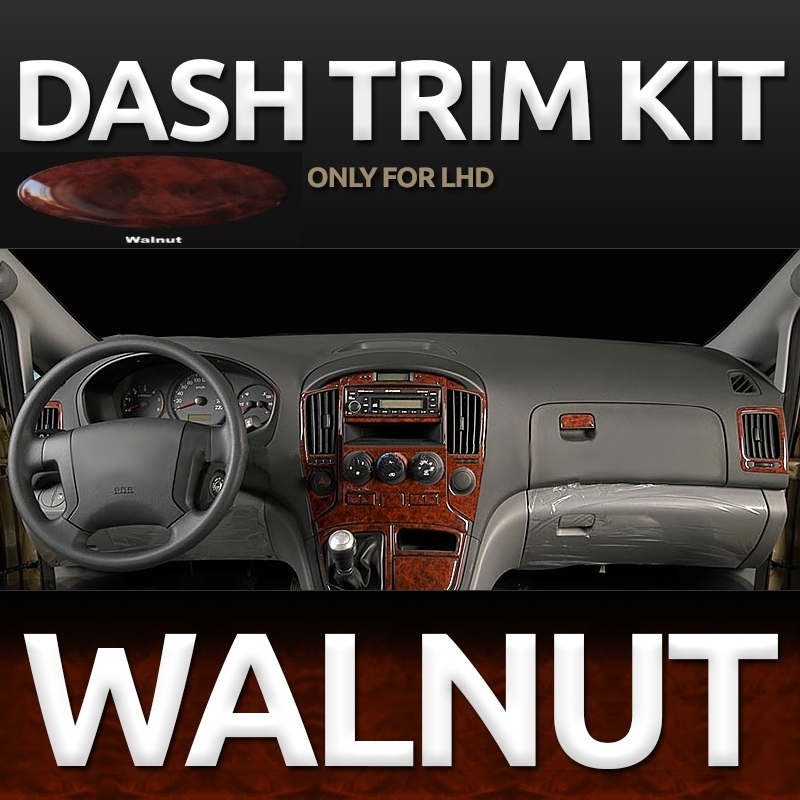 Comes boxed - specialy cutted and prepaired for fast fitting.